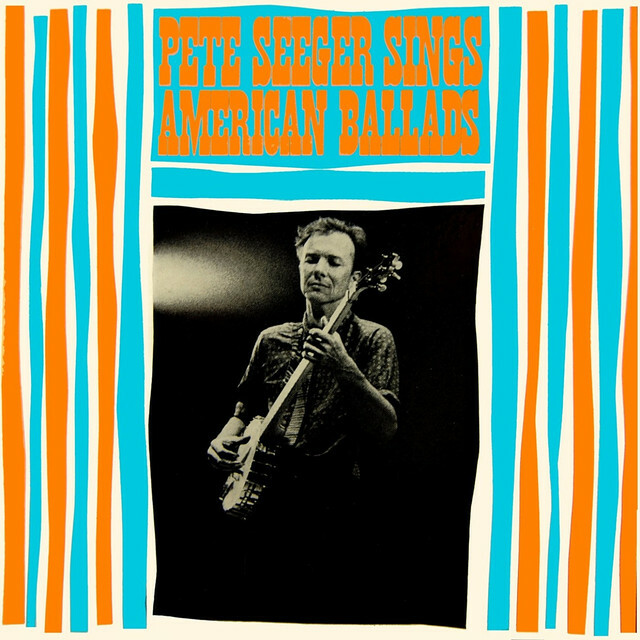 Note that this cover is different from the Springsteen-penned Robert Ford, which is also known under the title "Jesse James". 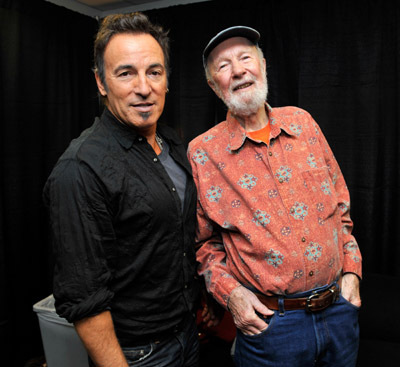 Robert Ford is an unreleased song written by Bruce Springsteen who recorded it in studio in 1982. The song is also known under the titles "Robert Ford And Jesse James" and "Jesse James". 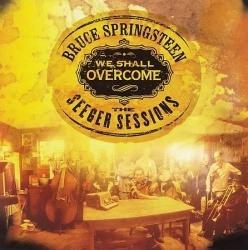 The song is obviously inspired or based on the 19th century folk song Jesse James, The Seeger Sessions version.
" ….alright, this was a historical ballad, it´s been around a long time, I guess it originated in the immediate aftermath of the murder of Jesse James by a friend for supposedly a 25-dollar reward….it was written by Billy Gashade and rewritten by Woody Guthrie in ´39 and, uh….and the whole thing sort of ends up being like they said in ´The Man Who Shot Liberty Valence´: ´When the legend becomes a fact, write the legend´ …." 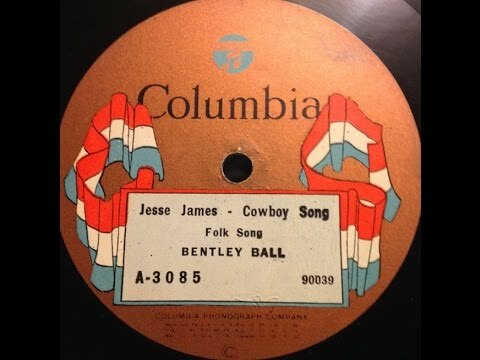 "Jesse James" is a 19th-century American folk song about the outlaw of the same name, written by Billy Gashade and rewritten by Woody Guthrie in ´39 , first recorded by Bentley Ball in 1919 and subsequently by many others. The lyrics are largely biographical containing a number of details from Jesse James' life, portraying him as an American version of Robin Hood, though there is no evidence to indicate that he actually "stole from the rich and gave to the poor". The song is the starting point of the Jesse James panel of a mural on American folk songs by Thomas Hart Benton. Robert Ford, who killed Jesse, was a James' gang member. Mr. Howard was the alias that James lived under in Saint Joseph, Missouri at the time of his killing. It is the most famous song about James. Part of the song is heard at the end of the 1939 movie, Jesse James. The composer of the song is unknown, but it is attributed in the lyrics of some versions to a to "Billy Gashade" or ""Billy LaShade", though no historical record exists for anyone under either name.